Rare inspires change so people and nature thrive. Rather than studying environmental problems, Rare focuses on bright spots in conservation — successful efforts worth emulating. 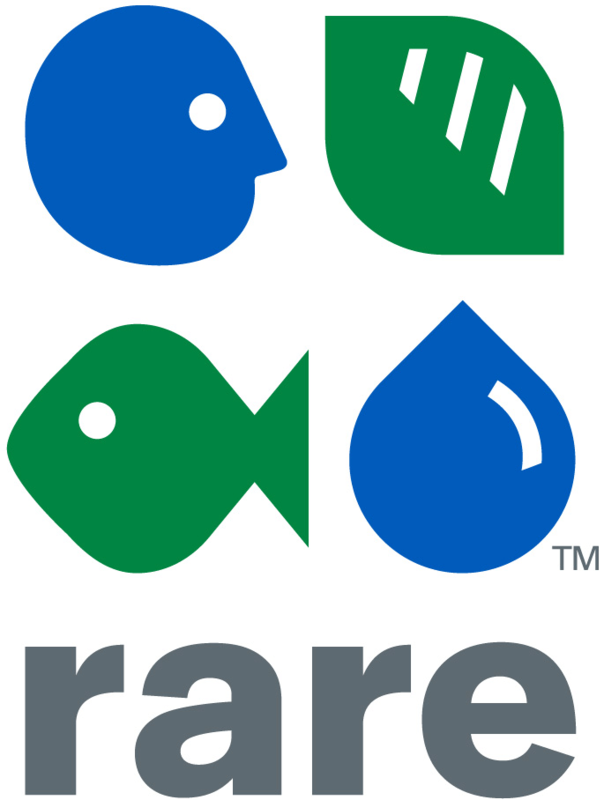 Over the past few decades, Rare has demonstrated a methodology to take locally-led solutions, bright spots, and repeat them in communities around the world.